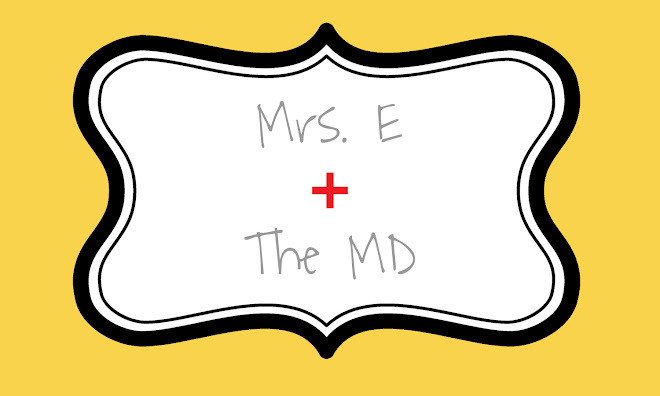 Mrs. E and the MD: 2 Down, 14 to go! Last night was RIDICULOUS in the Jillian Michaels world. I thought both Luke and I were going to cry in pain. I can't even describe the movements we were doing, but all I can say is who would have ever thought that a 20 minute workout would hurt so bad! ?